SetMyPace is designed for experienced athletes who know how and what they want to do in a workout or routine of some type, and want to be able to create workouts on there iPhone. While not required, if you like listening to music while working out, it also lets you set the music at the workout and/or the interval so you can listen to "warm-up" music during warm-ups, hard and fast music during higher intensity sections or intervals, etc. It is designed to give you the flexibility to create whatever you want, and is only limited by your imagination. People use it for anything from meditation routines, yoga classes, spin classes, HIIT training, crossfit, lifting routines, whatever you want or can imagine. 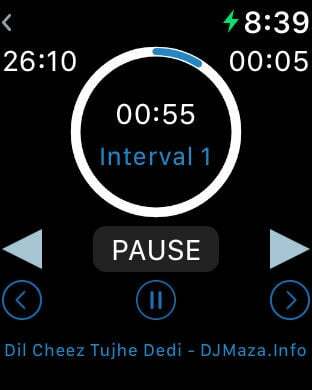 If you can break it down to intervals and rest periods, and set it to music, you can use SetMyPace. 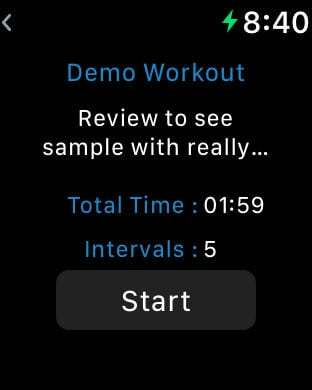 It integrates with Apple Music and Spotify, so you can link workouts and/or intervals to your music library. 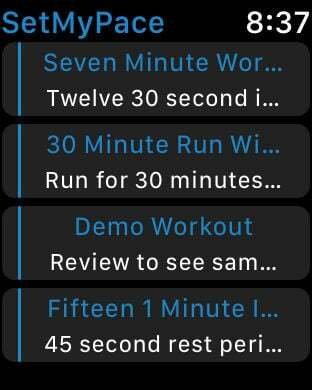 It also integrates with Health App, so you can easily save your workouts. SetMyPace will not teach you how to do anything, it lets you organize what you want to do, and set it to music if you want.